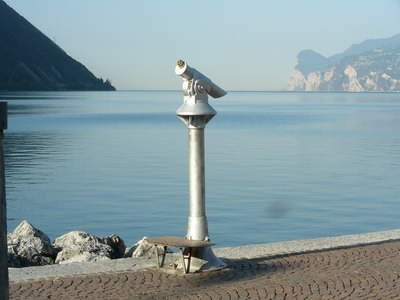 Lake Garda holds a special place in our hearts and we hope this website helps you to enjoy Lake Garda as much as we do! If you have discovered something you think would be a good addition to this site, then please feel free to make any suggestions at the bottom of this "Lake Garda contact us" page. We update this site regularly and if you want to find out about new pages or other information about Lake Garda as it is released, then please make sure you subscribe to our Lake Garda Revealed Blog.